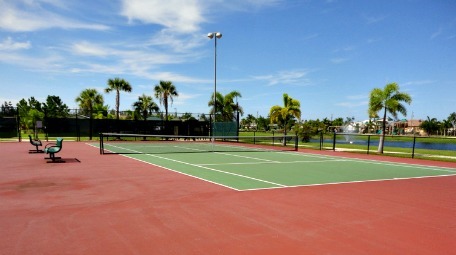 Cape Coral Sports - Enthusiasts will enjoy the many opportunities in our area for watching and participating in sports. 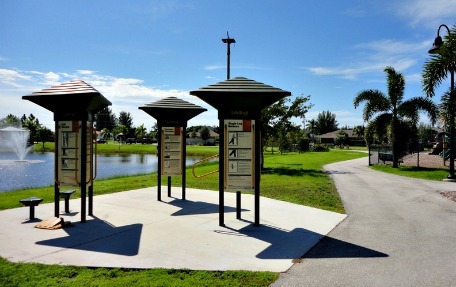 As you're looking for what to do in Cape Coral, make sure you get outside and enjoy the weather. One of the great things about living in Florida is that you can enjoy sports outside during the winter without freezing your buns off. 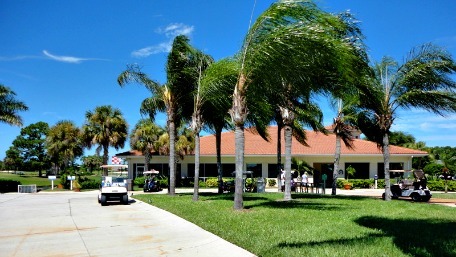 Team sports, exercising and working out, boating and fishing, or just taking a walk are so delightful out in the sunshine and gulf breezes. That's why we are so fortunate to have the Minnesota Twins and the Boston Red Sox do their spring training baseball practices in nearby Ft Myers from January to March. 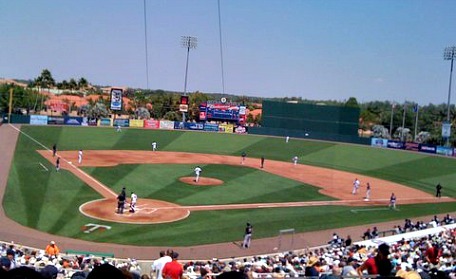 Ft Myers has their own baseball team for the rest of the year, The Miracle, that we also love to go to. Cape Coral has a brand new professional soccer team, the Cape Coral Hurricanes. Their season runs from May - August and I hope you get to go to one of their games! Next on the list is the Florida Everblades, playing ice hockey at Germain Arena in Ft Myers. It's so much fun to cheer the team on, get on the kiss cam, and participate in halftime games. Then, you'll want to take the Dolphin Express, the bus that takes you from Sam Galloway Ford in Ft Myers, over to Sun Life Stadium in Miami, to watch the Dolphin's football games. It's so easy and convenient, you can relax and enjoy, meet new friends and you don't have to worry about driving! Cape Coral fun includes working out at the exercise stations at Joe Stonis Park, play tennis or racquet ball at Cape Coral Yacht Club, biking on our bike path and lanes, splashing it up at Sunplash Family Waterpark, and for kids, we have a BMX Park, and a skate and bike park ......... see all of these at my Cape Coral Parks page. We have some of the best boating and fishing in the world, really cool diving spots, and some of the best golfing in Southwest Florida. Take your kids mini golfing or bowling! Participate in the Tour de Cape, a bike run in January ........ and the Cardboard Boat Regatta in April. And for us ladies who think of shopping as sport, you will love going to area shopping plazas, malls, and our gorgeous outlet centers. Even if you're not into sports, it's fun to go watch a game, go kayaking, play tennis, or walk through a mangrove forest. We live in such a glorious part of the world and you'll definitely want to get out and enjoy the weather!